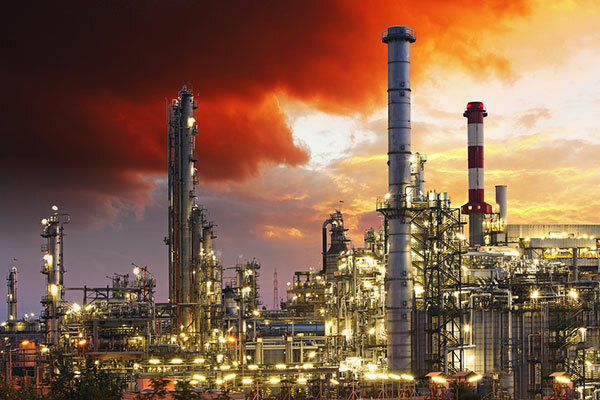 Saudi Aramco has signed an agreement with Ratnagiri Refinery and Petrochemicals Ltd (RRPCL), a consortium of Indian oil companies, to jointly develop and build a mega refinery and petrochemicals complex in the Indian city of Ratnagiri. Saudi Aramco may also seek to include a strategic partner to co-invest in the mega refinery, a statement said. The strategic partnership brings together crude supply, resources, technologies, experience, and expertise of these multiple oil companies with an established commercial presence around the world. A pre-feasibility study for the refinery has been completed and the parties are now finalizing the project’s overall configuration. Following the signing of the memorandum of understanding (MOU, the parties will extend their collaboration to discuss the formation of a joint venture that would provide for joint ownership, control, and management of the project. The refinery will be capable of processing 1.2 million barrels of crude oil per day. It will produce a range of refined petroleum products, including gasoline and diesel, meeting BS-VI fuel efficiency norms. The refinery will also provide feedstock for the integrated petrochemical complex, which will be capable of producing approximately 18 million tons per annum of petrochemical products. In addition to the refinery, cracker and downstream petrochemical facilities, the project will include associated facilities such as a logistics, crude oil and product storage terminals, raw water supply, as well as centralized and shared utilities. RRPCL will rank among the largest world refining and petrochemicals projects and will be designed to meet India’s fast-growing fuels and petrochemicals demand. The project cost is estimated at around $44 billion. “Investing in India is a key part of our company’s global downstream strategy, and another milestone in our growing relationship with India,” said Saudi Aramco president and CEO Amin H. Nasser, who also noted the opening in 2017 of Aramco Asia’s New Delhi office with a mandate to expand Saudi Aramco’s international portfolio in this key economic growth region. “The signing marks a significant development in India’s oil and gas sector, enabling a strategic joint venture and investment partnership that will serve India’s fast-growing demand for transportation fuels and chemical products. Participating in this mega project will allow Saudi Aramco to go beyond our crude oil supplier role to a fully integrated position that may help usher in other areas of collaboration, such as refining, marketing, and petrochemicals for India’s future energy demands,” said Nasser.